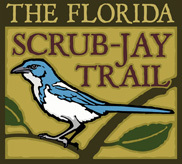 Volunteer opportunities are available, give us a call at the Trail, (352) 429-5566. 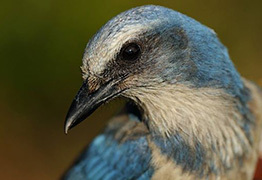 Going into its 10th year, the Florida Scrub-Jay Festival highlights Florida's only endemic bird and the other critical species that rely on the Florida scrub. 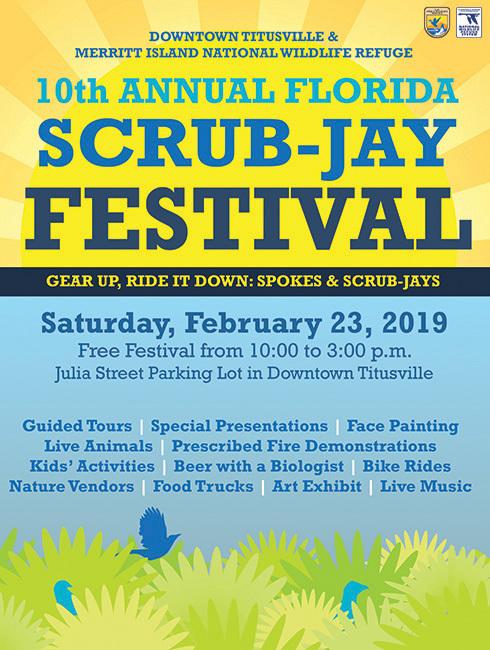 Merritt Island National Wildlife Refuge in partnership with the Titusville Area Chamber of Commerce will be hosting this free event at the Titusville Welcome Center located next to the Pritchard House, in Downtown Titusville. Join us for nature exhibits, live animals, Refuge tours, hikes, children's crafts and games, live music, and a watercolor art exhibit. 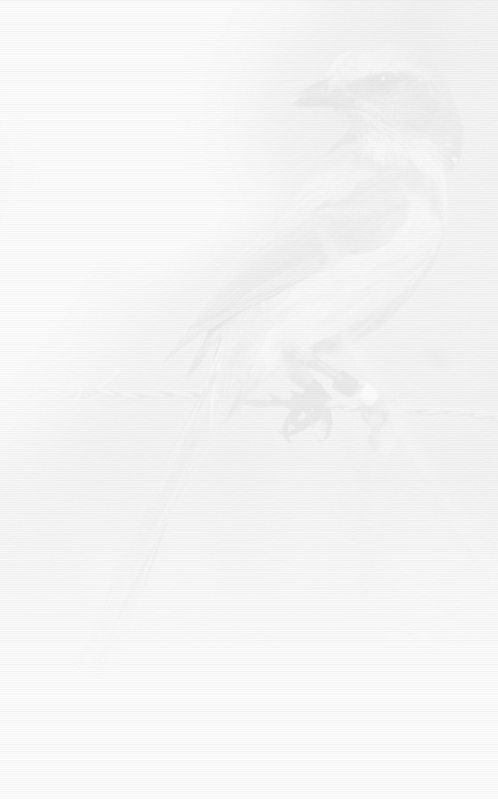 For more information, please call (321) 861-0668.